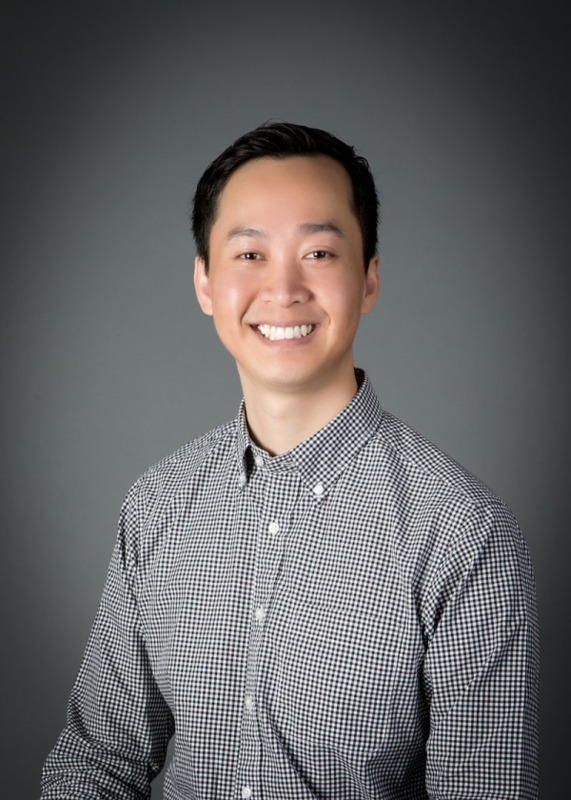 Dr. Andrew Lee was a technology geek growing up so he decided to become an engineer, obtaining a Bachelor of Science degree in Computer Science and Engineering from UCLA. After getting braces as an adult and experiencing firsthand how a new smile can have a profound positive effect, he decided to change careers. He went to dental school at UCSF, followed by orthodontics residency at Columbia University. Dr. Lee is a huge San Francisco Giants fan (having grown up in San Francisco). He strives for excellent care and communication with all of his patients, especially Dodgers fans, because wants to give them something to smile about. "DR.LEE is a very professional and nice Orthodontist! Every month when I go into the office, I feel like I am going to meet up with my friends! Dr.Lee and the girls in the office make me feel very comfortable. They are always very gentle and informative about my teeth. I highly recommend Dr.Lee!!!" Although orthodontists are mostly associated with braces, these dental specialists do far more than just fix crooked teeth. An orthodontist specializes in correcting and treating abnormalities and misalignment of the teeth and jaw. The goal of an orthodontist is to correct and improve a person's facial profile by ensuring that their teeth and jaws are fully straight and in line. Although the primary goal of orthodontics is often cosmetic, correcting these dental and facial problems also promotes improved oral health and can help to prevent numerous other potential issues from arising later on in life. Orthodontists began by studying four years of dental school and then move on to an additional two to three years of specialist study at an orthodontic program. When you schedule an appointment to visit Barsoum Dental, our experienced, professional orthodontist will work closely with you to develop a treatment plan that suits your specific needs. Braces and Invisalign are just two of the possible options that can help put you or your child on the road to a straighter, healthier smile. Each person's mouth is unique, and as such, our orthodontist will first complete a thorough exam of the teeth and jaw in order to determine the best method for correcting whatever issues are present. Whether the issues are related to crooked teeth, an underbite or overbite or overcrowding, the team at Barsoum Dental will develop a custom orthodontic plan to help you overcome your specific issues. In this way, we can help to lower your chances of experiencing future tooth decay, gum disease, tooth extractions and jaw difficulties such as TMJ.